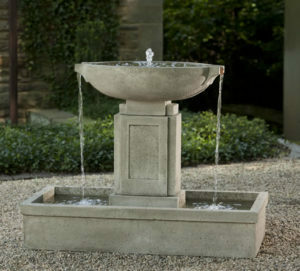 All fountain sales and installations by the White House Gardens sales and install teams. 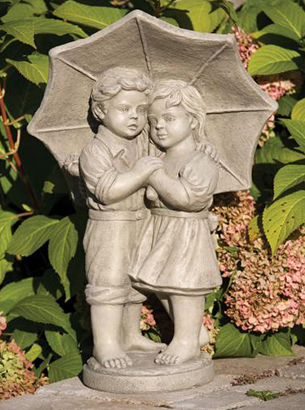 Animal, Asian, Children, Devotional, and don't forget the "Other" category for a wide variety of different style statuary! 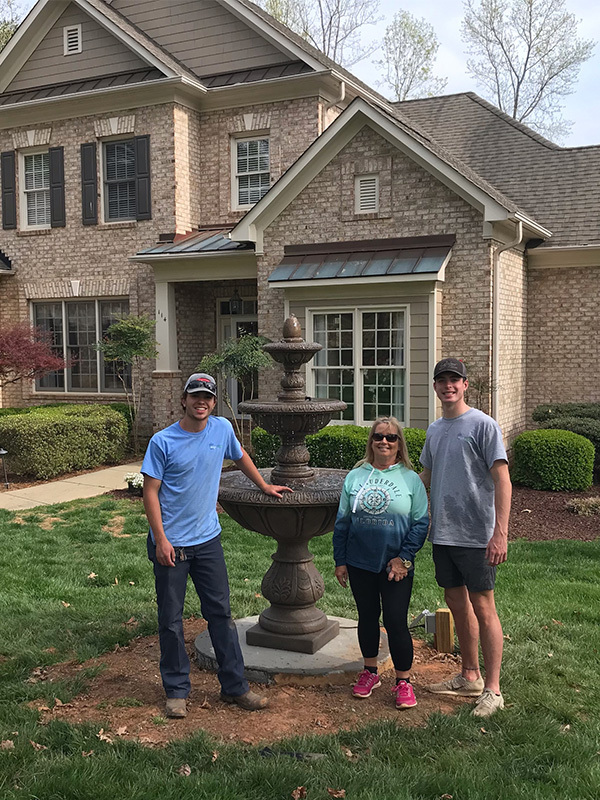 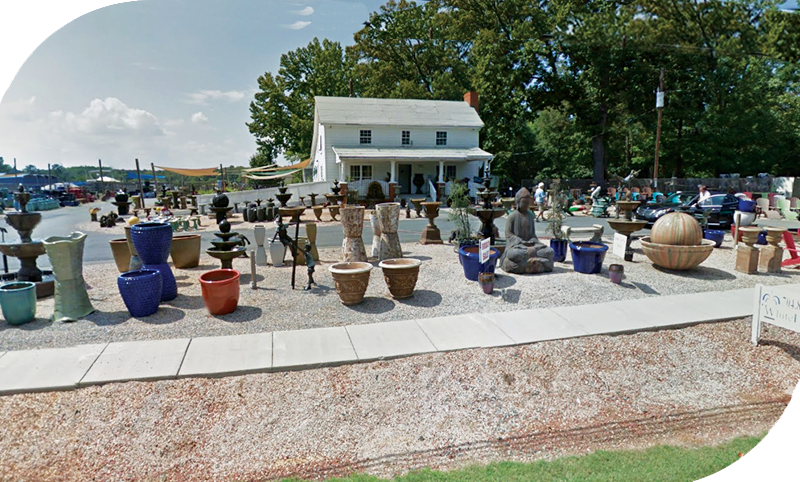 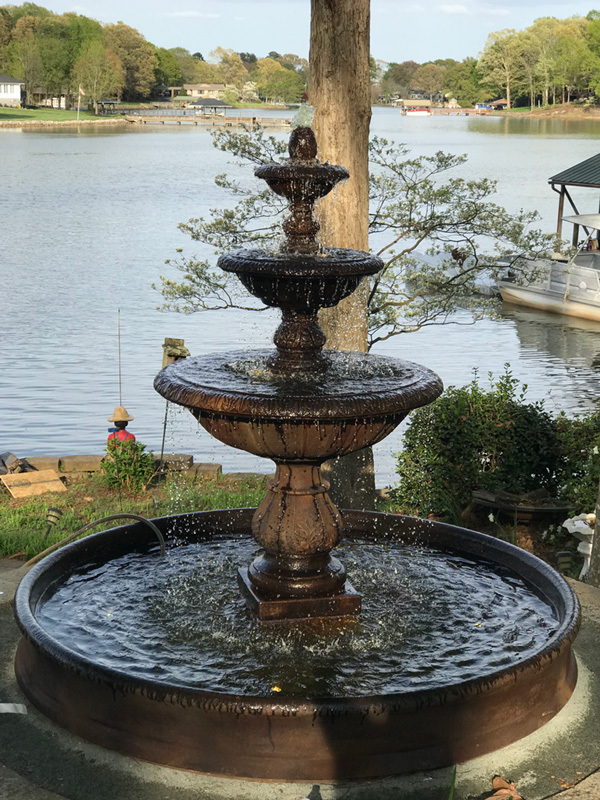 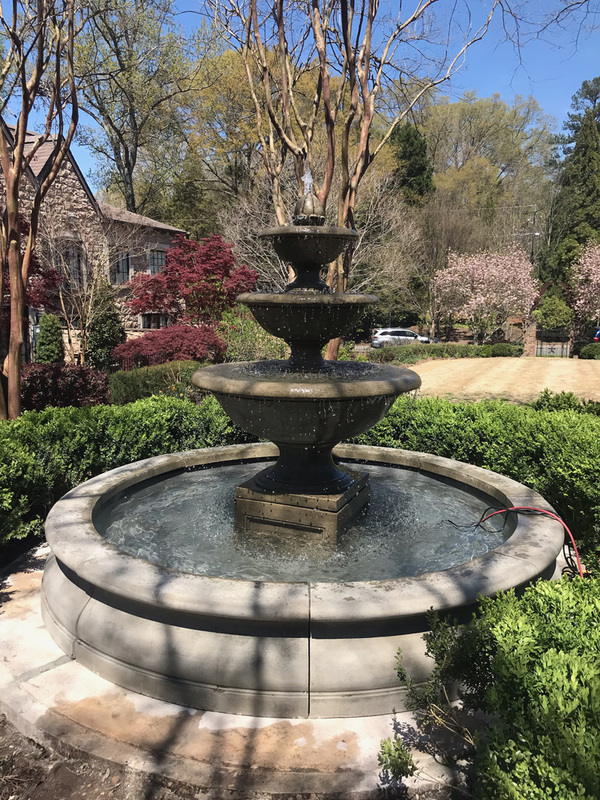 White House Gardens opened at its present location on West Catawba Ave. in Cornelius, NC, more than two decades ago and in that time we have grown to become the largest outlet for fountains, statues and planters in the Charlotte area, Carolinas and the East Coast. 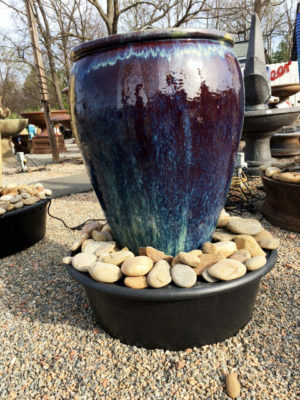 Our garden center and storefront, located less than two miles off I-77 Exit 28, boasts a huge variety of fountains, statues, planters including Campania, Fiore Stone, Henri Studio and Massarelli brands and different product styles ranging from garden statues, garden fountains, outdoor water fountains, outdoor planters, plant pots, garden platers and large planters. 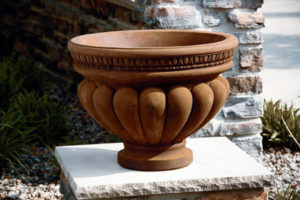 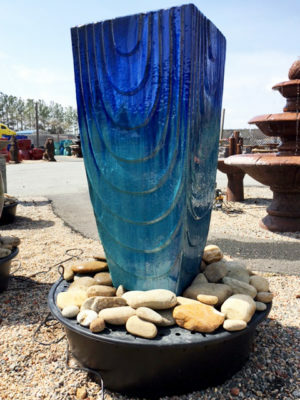 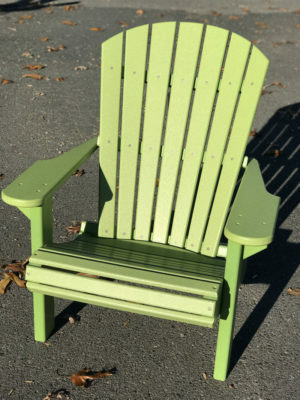 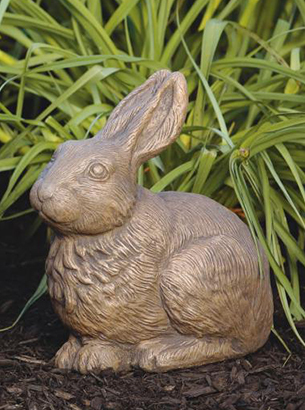 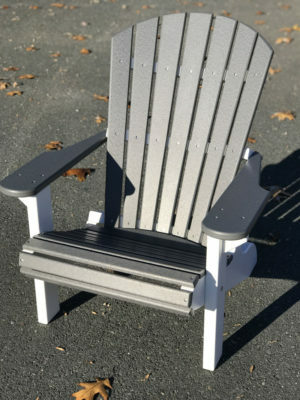 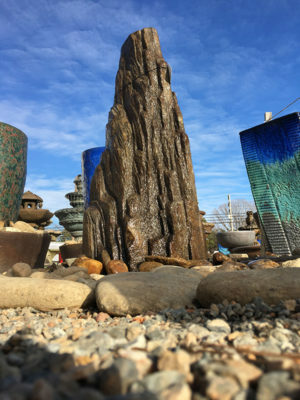 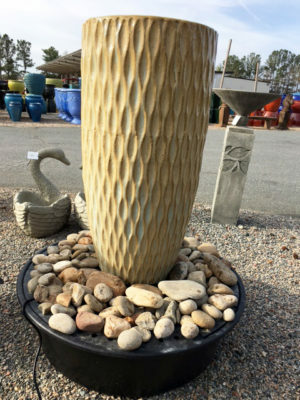 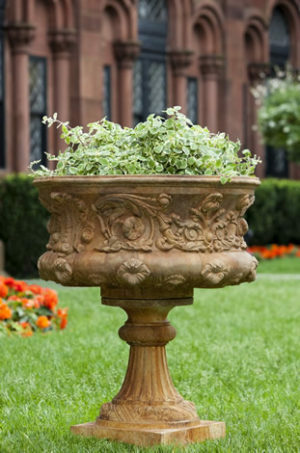 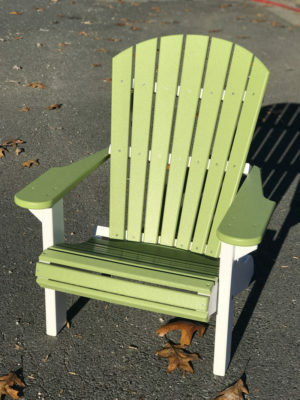 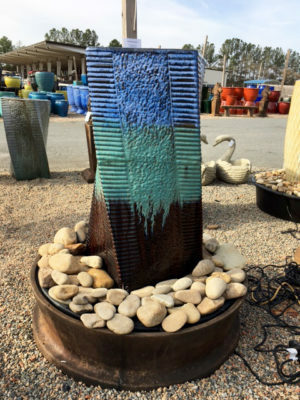 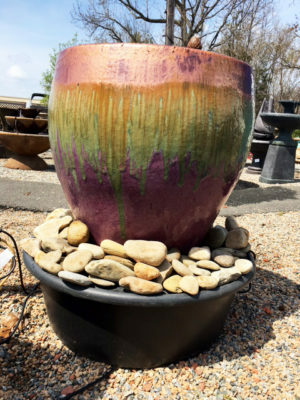 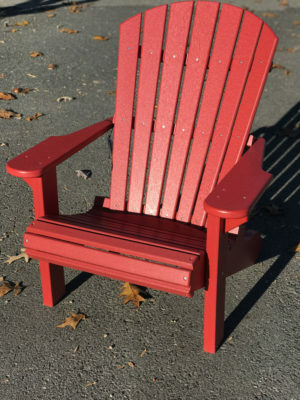 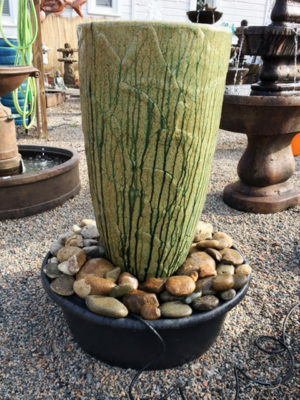 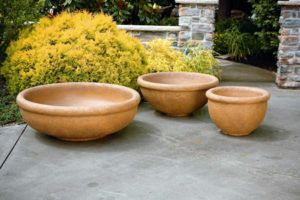 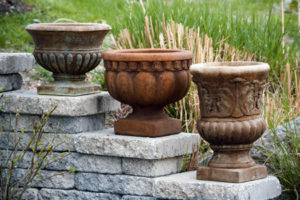 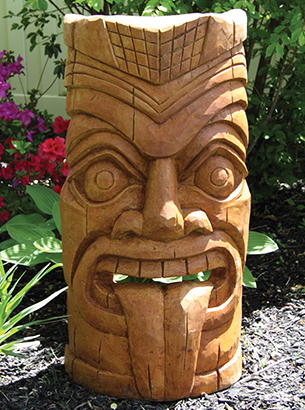 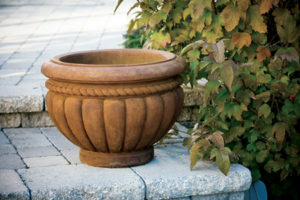 We also offer an impressive selection of pots, urns, dishes and glazed pottery – birdbaths, poly lumber furniture, outdoor furniture such as benches and tables, pedestals and garden art. 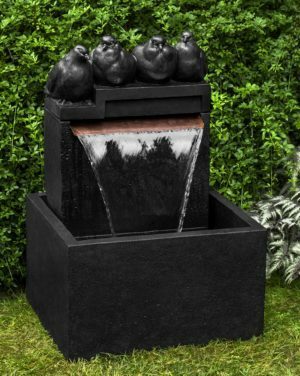 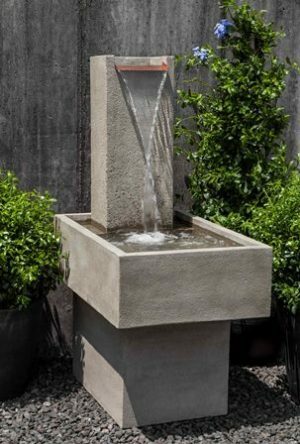 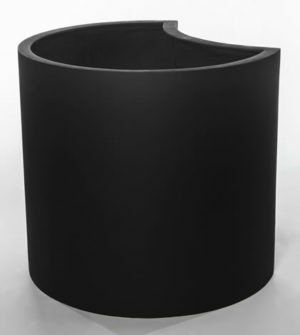 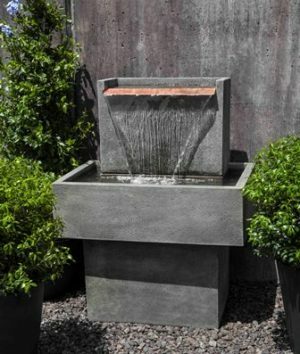 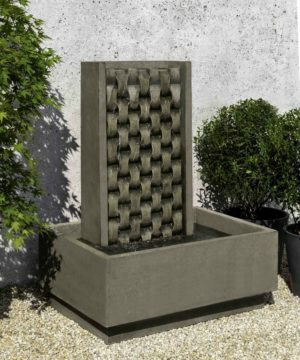 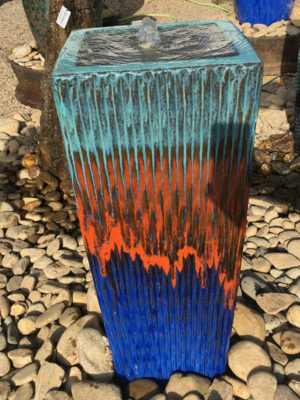 Our selection of fountains includes large, medium and small sizes, contemporary, wall, disappearing and estate fountains. 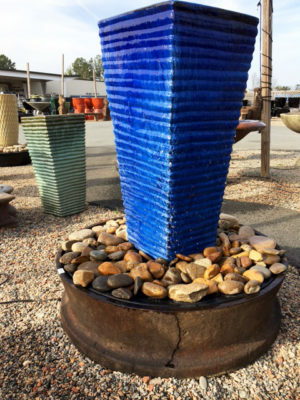 If you have a budget in mind, we likely have an option that will fit your need! 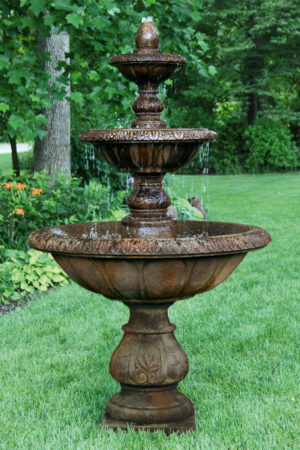 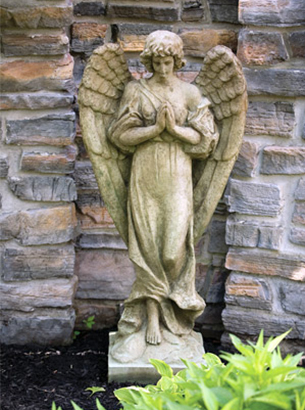 We offer a full-service installation team that is able to install any fountain or statue purchase. 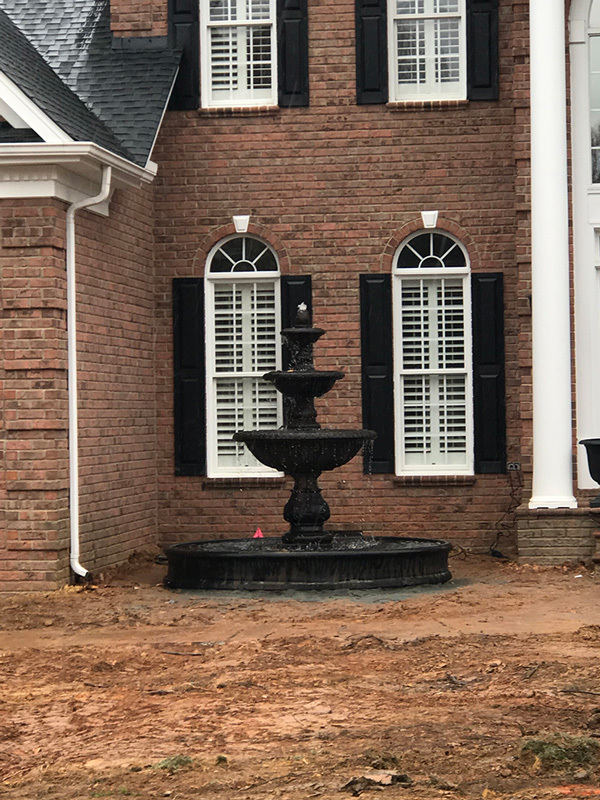 Most installations can be completed in a half day or less, and we won't leave until you're 100% satisfied with your new purchase and its representation at your home or business. 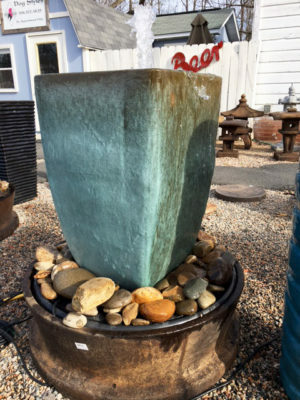 Start browsing! 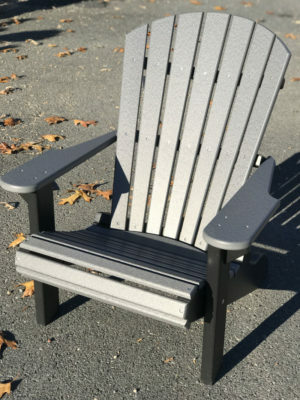 Visit the Product Map.